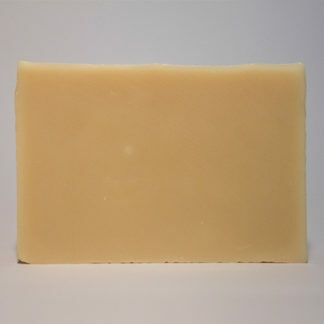 Soap bars made with pure extra virgin olive oil from the Stellenbosch valley. Olive oil soaps are the mildest soap one can get and are perfectly suited for persons with sensitive, delicate or allergy prone skin. Available in a variety of fragrance options.